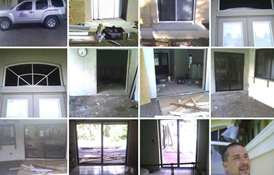 The importance of secure windows, doors, and sliders. 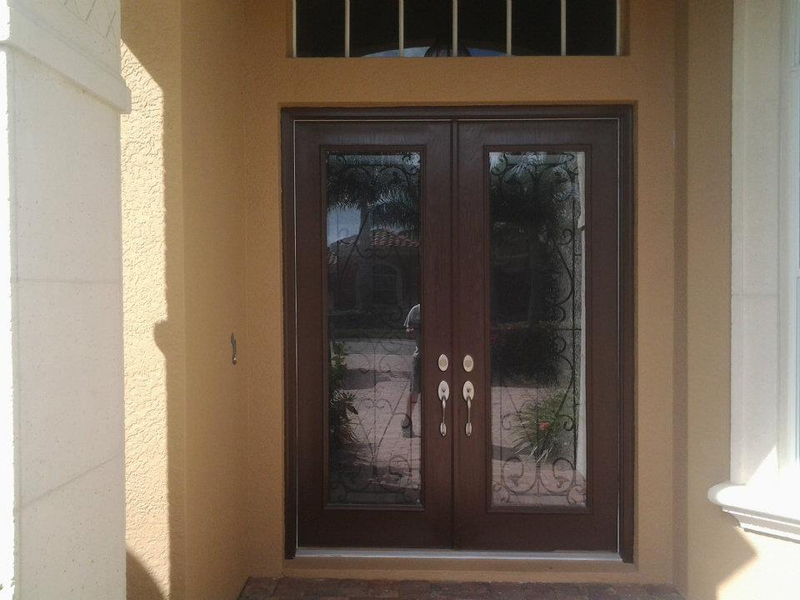 Secure windows, doors and sliders are so important to your home. 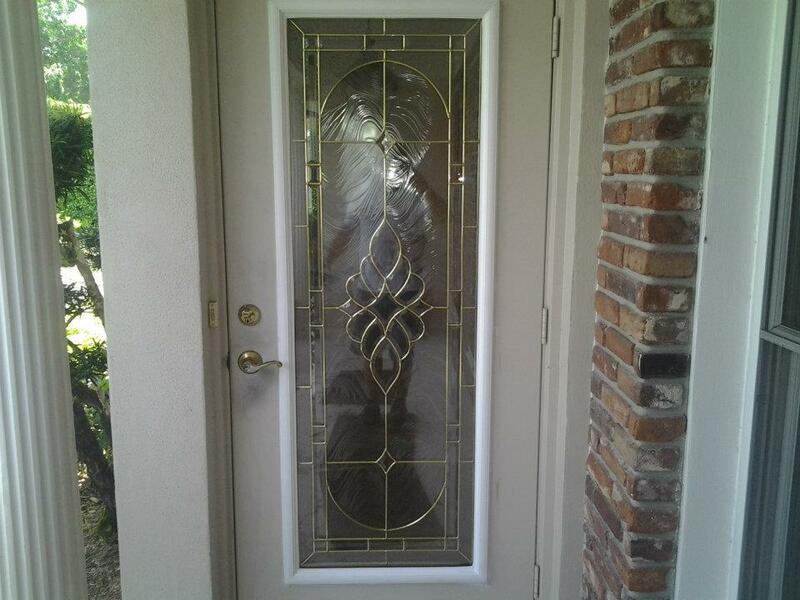 Not only for the prevention of intruders but also to protect from the elements. High humidity levels outside can raise the humidity levels inside your home, leading to damage to your walls, interior doors and door jams, carpet and wood floors. Secure windows and enclosures can help in the cost of cooling as well. 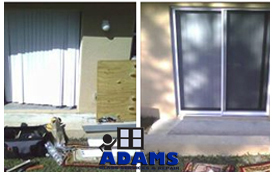 Hot air comes in from unsealed or damaged exterior openings. 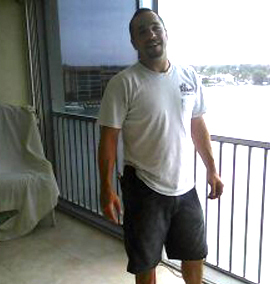 Prevention and repair of these enclosures can significantly lower your electric bills. 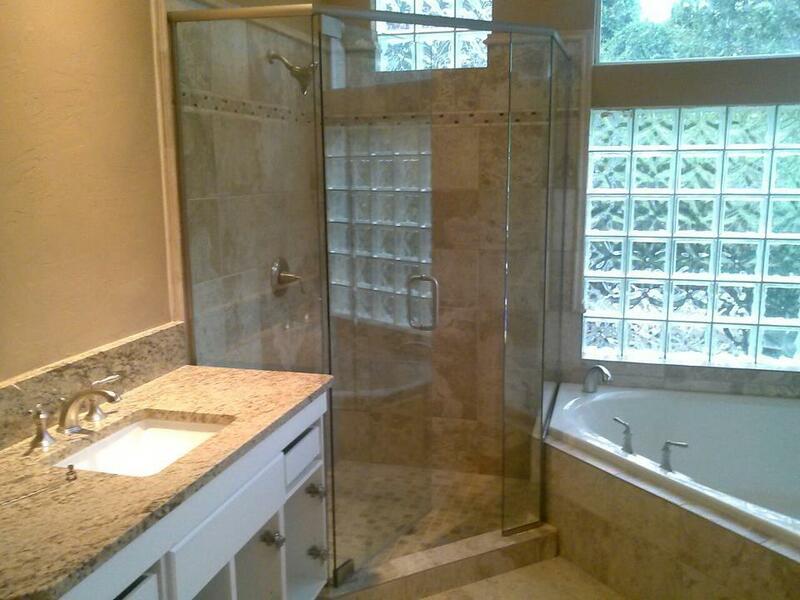 Please view our gallery of before and after images of our projects and take a moment to view our recent projects. 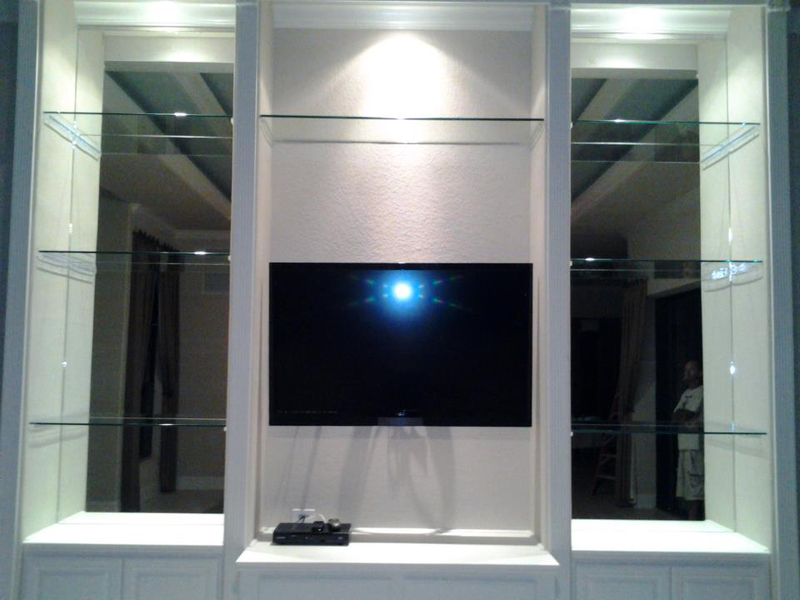 Adams Glass Services prides itself on customer satisfaction and quality craftsmanship in all the glass work we do. 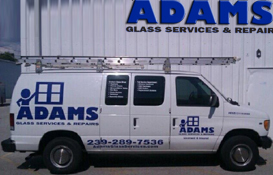 Adams Glass Services is the one to count on. 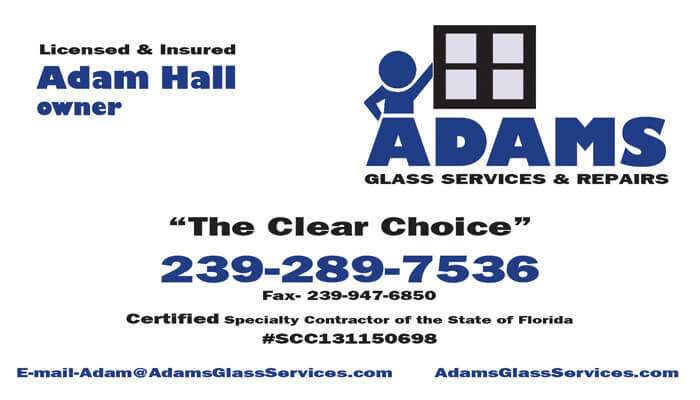 © 2018 Adams Glass Service All Rights Reserved.